Meg Duffy’s music seems to exist in miniature, but it’s not for brevity or lack of complexity. 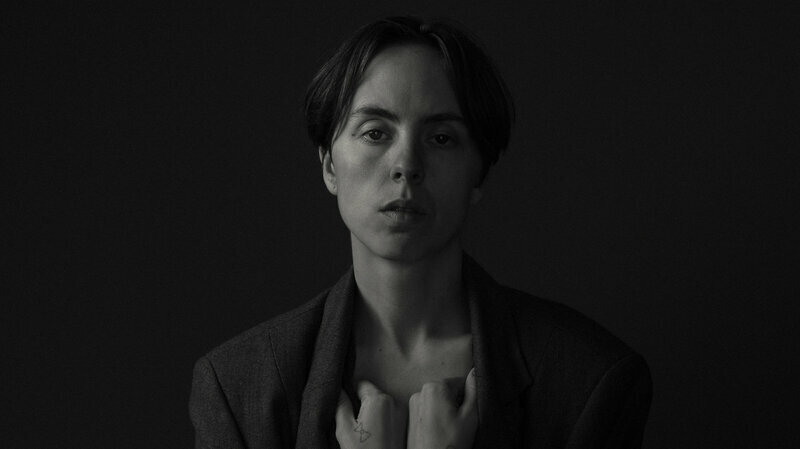 Just the opposite, in fact: Recording as Hand Habits, Duffy pays scrupulous attention to detail in songs that function like intricate dioramas. On Placeholder, the singer (who identifies as non-binary and uses they/them pronouns) contemplates the fragility of human relationships and the hard-to-stomach reality that many of the people, experiences and places we’ve loved are only stepping stones on a journey of self-discovery. After a string of bedroom demos made their way to Bandcamp in the early 2010s, Duffy became a fixture on a burgeoning Hudson Valley DIY scene alongside acts like Florist and Bellows. (Duffy was raised in Albany and attended college in Schenectady.) With momentum building, they chose to place Hand Habits on hold, leaving the Northeast for Los Angeles to play guitar with songwriter Kevin Morby’s live band. After several years of touring, Duffy signed to indie label Woodsist and, in 2017, released Wildly Idle (Humble Before the Void), a tender, captivating solo debut. A gorgeous progression from Wildly Idle, Placeholder captures Duffy’s transfixing intimacy in elevated form. While their earlier work was entirely self-produced, Placeholder was recorded at Justin Vernon’s Wisconsin studio. Duffy’s vocals find new confidence amid gentle guitar strumming and warbling pedal steel, blending into a haze of dreamlike Americana. These songs evoke waves of warm, pop-driven nostalgia, with equal doses of melancholy and optimism.